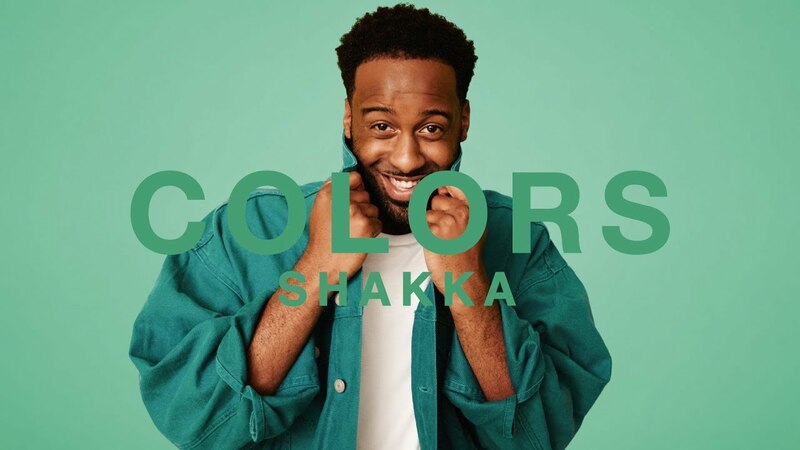 I was browsing youtube, more particularly my Watch Later feed and I was re-watching this amazing video from an English singer in the Colors series and let it ride through other COLORS videos and stumbled across this from Shakka. I love this super dope, upbeat track. I could listen to it all day...makes me feel good on the inside. So I'm gonna play it again. I've decided it.